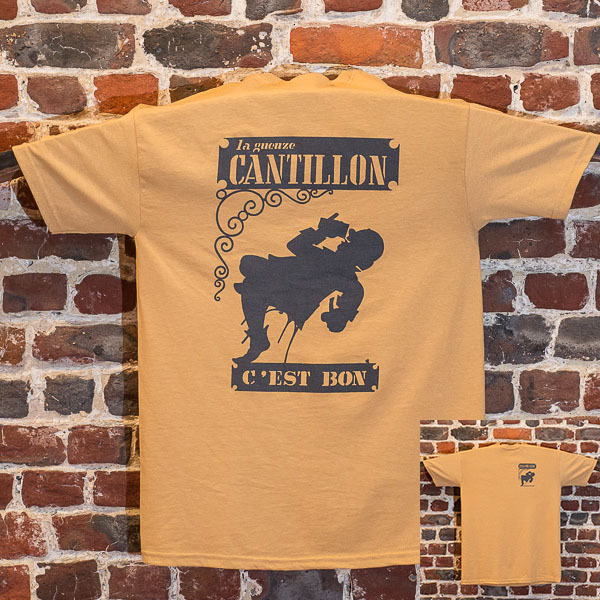 I am unable to order a t shirt from the Cantillion web site because I don’t know Flemish and don’t know the sizes available. Can you help. Thank you. 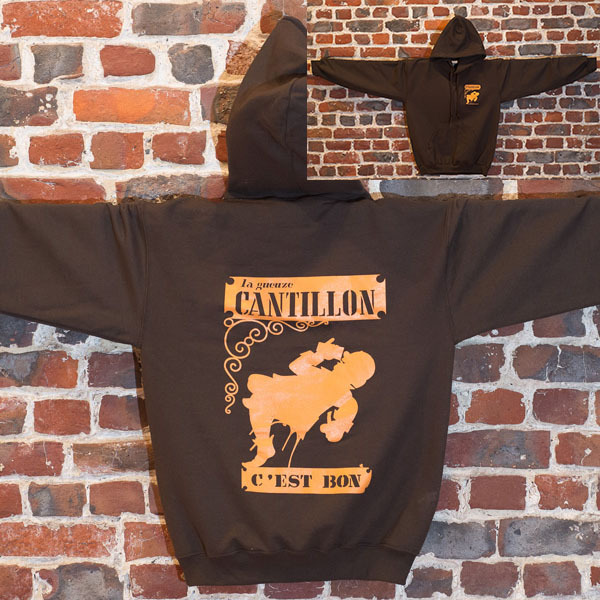 I haven’t visited the Cantillon website for a while, but I just tried, and the shop Web page is “En construction,” or under construction. You can usually click the English flag beneath the Shop links on the upper right side of the page to see the English version. The shop is not available right now, though. Check back later.